Driving through Northern Ireland admiring the stunning natural beauty is always time well spent, if you ask us. As we traversed the border northwards into Northern Ireland from the Republic, the scenery gets even more beautiful, all lush fields of every shade of green, rolling hills, endlessly thick forest and tiny towns dotted around. Back to that lush grass though, you can imagine how the cows grae endlessly, happily and leisurely on it – their resulting milk resplendent in silkiness and lush creaminess. Naturally, that same milk must make exceptional butter, and it does. Abernethy happens to be the best, that’s a fact. Check the awards. 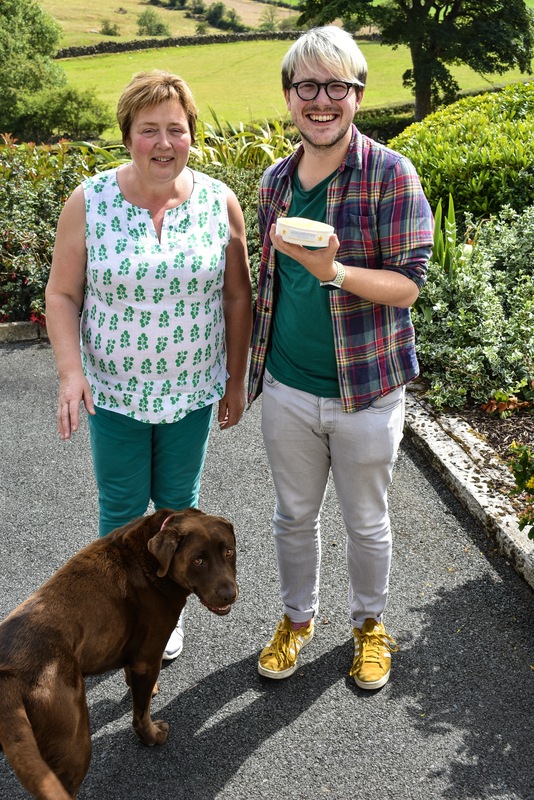 Revered by critics, championed by Michelin-starred chefs, adored by bakers, and coveted by home cooks in-the-know, this Co. Down butter is a Great Taste Award winner, Blás na hEireann recipient and remarked as one of the Top 50 Foods in Europe. Did you ever think you would find a cult-status butter? 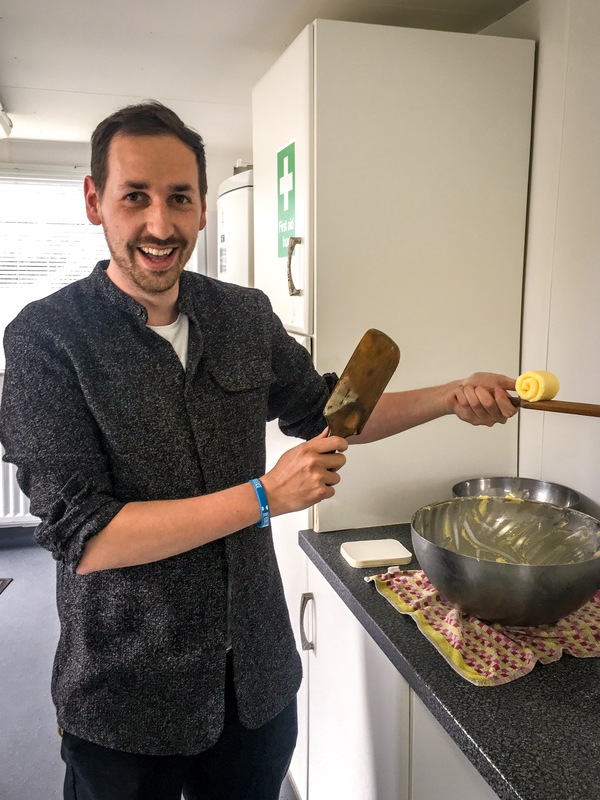 A simple product of two ingredients – cream and salt? 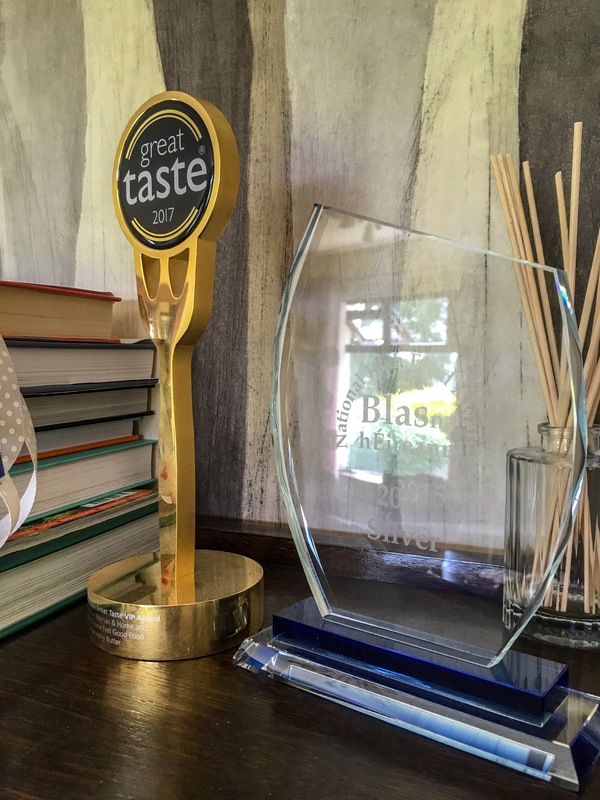 Well, you better believe it, and that’s because this butter is so sensationally special. Over scones and piping hot coffee, we chat to Allison at her kitchen table about how she and her husband turned a sometime hobby into a fully-fledged business. 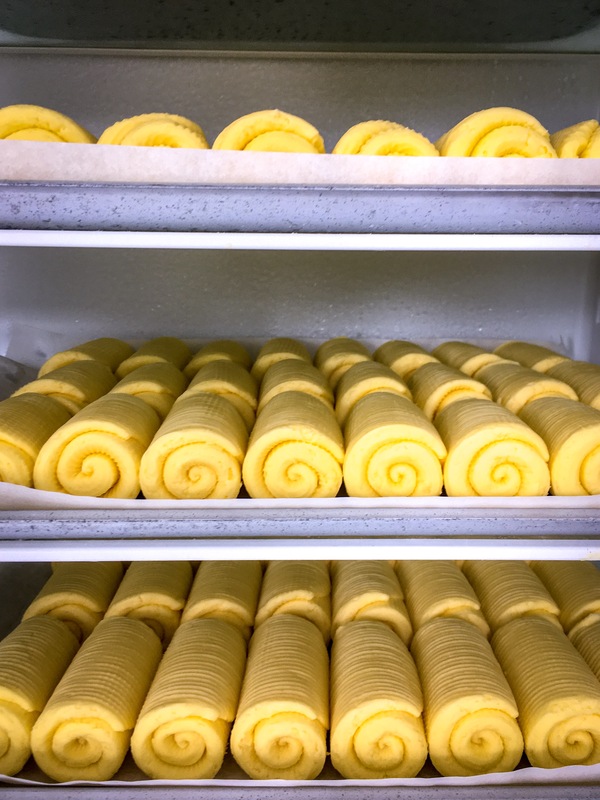 Then, we head in to their fairly tiny production unit to see the magic happen – churning, paddle slapping and curling the butter into those simply iconic Abernethy curls, then chilling, wrapping in their iconic paper packaging and adorning with their traditional and beautiful labelling. Simple, but skilled, and allowing the finest raw produce to shine without bells and whistles. 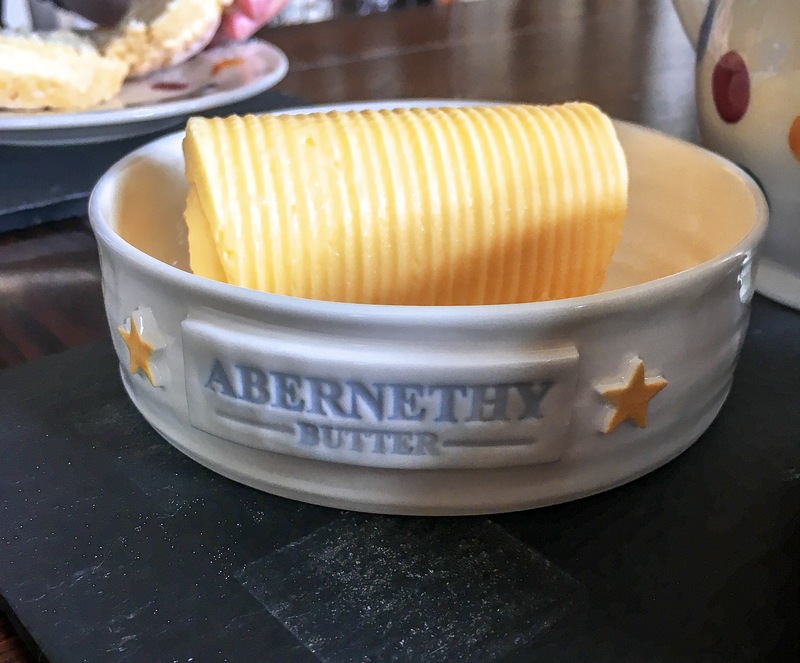 We ask all about how Abernethy, the brand, came into being, what the couple has learned over the years in business, how chefs and social media helped spread the word and how a little butter making team in Co. Down became the toast of London town, their product served on all the finest menus. As Nigella has said: “Abernethy Butter is everything”.